Did you know that July 30th is Paperback book day? A day that celebrates the look, feel and total experience of the paperback book. And even though eBooks and eReaders are all the rage nowadays there's still something special about the traditional and old school paperback book. 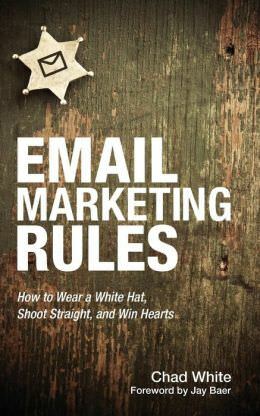 So to celebrate Paperback Book Day we've put together 3 must read email marketing books that you can curl up with tonight. Email marketing's "Wild West" days are long gone. Not only do ISPs maintain order like ironfisted sheriffs, but they've deputized every email user, arming them with a lethal "report spam" button. If you want to succeed in this town-or even just stay welcome-you need to follow the rules. While beginner-friendly and a great training tool, the book's crisp dissection of best practices will help even seasoned veterans make tactical improvements that boost the performance of their email programs. • Why mobile is the biggest game changer to hit email marketing. Ever! 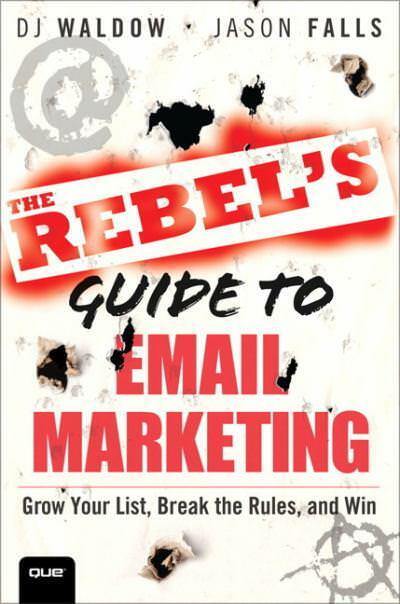 • Real examples and advice on how to grow your list, create better emails, what to test and how to drive more sales, acquire more customers and save your company money. 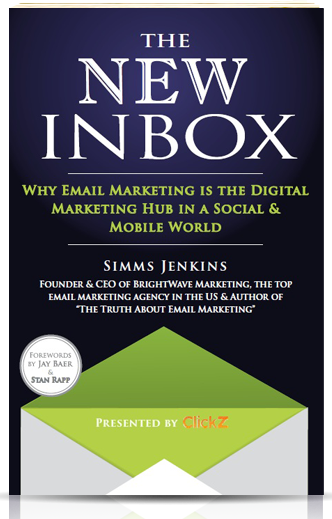 Discover insight into the changing realm of email marketing through Simms’s experience and expertise, along with forewords by industry legends Jay Baer and Stan Rapp. Leading marketers, top brand executives and industry thought leaders agree: The New Inbox delivers. This is the book to read and ensure your email marketing program is ready for the challenges and opportunities that mobile, social and other new digital media present.